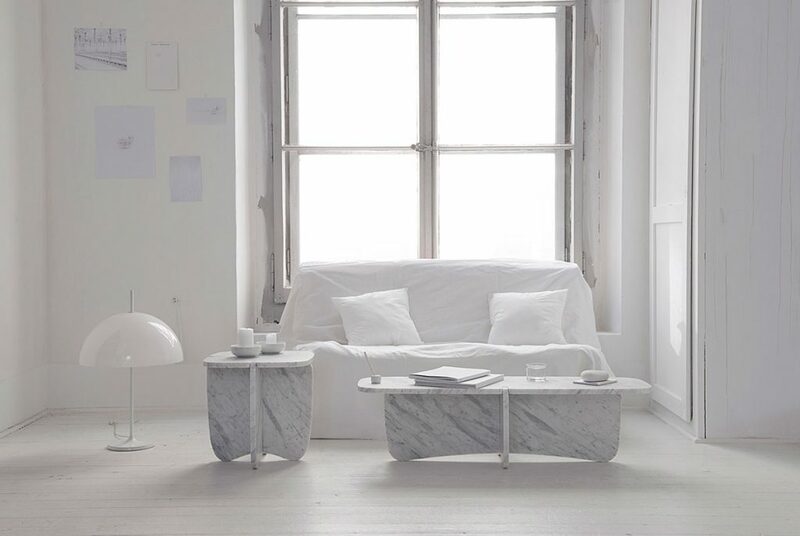 Even though we’ve seen a lot of marble in the last five years DADADUM’s Riviera Table designed by Alfredo Häberli has a really fresh twist. 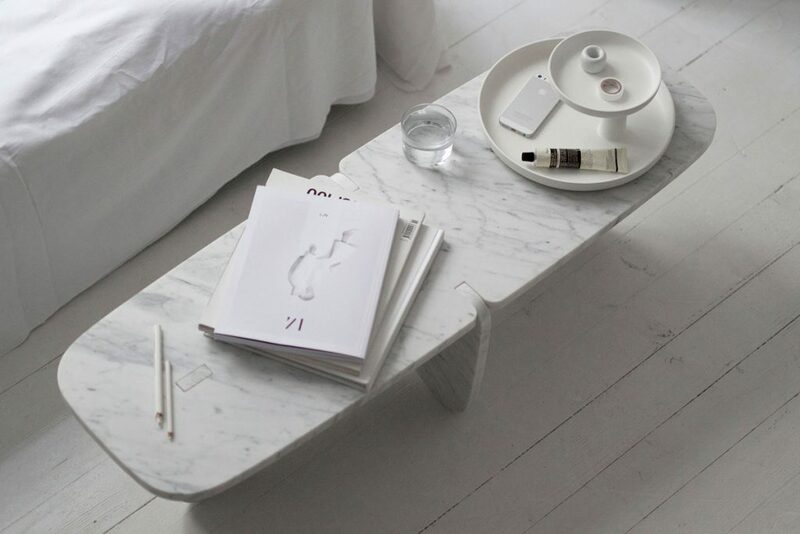 The table is made of Carrara marble and can be easily assembled or taken apart. There is a coffeetable version and an end table version, both beautiful.